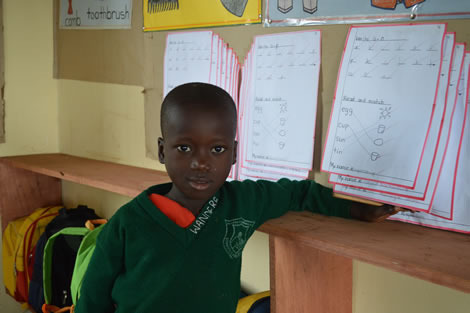 Your monthly contribution provides for your child’s education, meals at school, school supplies such as, notebooks, pens, and pencils and basic needs for your child such as toothpaste, toothbrushes, soap etc. Your child will also receive provision for any basic medical needs that arise. Above the basic needs and education your money goes towards monthly Bible studies and mentoring programs for your child. Many receive the foundation for their faith as well as counselling and love from our staff in Uganda and Kenya on various issues they may be facing in life. Many children have loving parents, grandparents, aunts or uncles they live with. Their guardian may have many children to look after and cannot afford school fees for every child in the home. For $35 a month you can sponsor a child to go school in their neighborhood. Children in the regular sponsorship program receive an education, healthcare, emotional & spiritual development while still having the opportunity to live at home with their family. Marginalized by society children with special needs in Africa are usually kept at home. They are unable to attend special education due to lack of funds. For $100 a month you can give a child with special needs the opportunity of an education just like any other child. 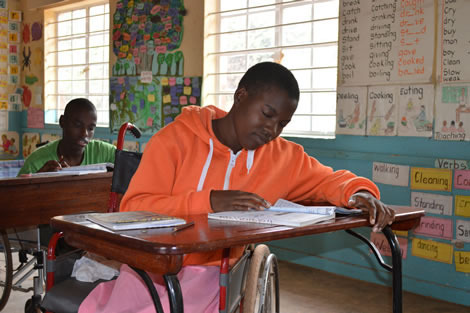 We partner with a school focusing primarily on children with special needs. Your support will provide for an education, accommodation, three meals a day, and all basic needs to cater for the child’s schooling. 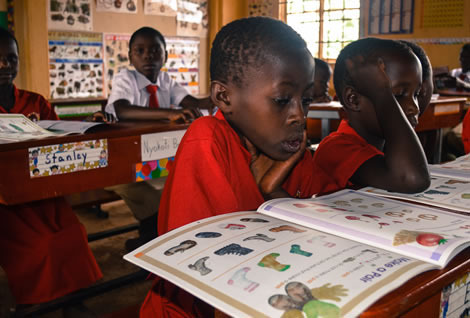 Once a student has completed their final level of secondary or high school education, entry to university is quite an accomplishment s only 12% of all students who originally enrolled in primary education go onto high school. Only approximately 3% of these high school graduates are able to pursue a higher education. For $180 - $250 a month you can give a student an opportunity to pursue their dream of a career. Your monthly support will provide tuition, housing and meals, and necessary supplies for university.